On February 29th 2020 the riders will decide amongst themselves who will become succesor of twofold winner Greg van Avermaet. 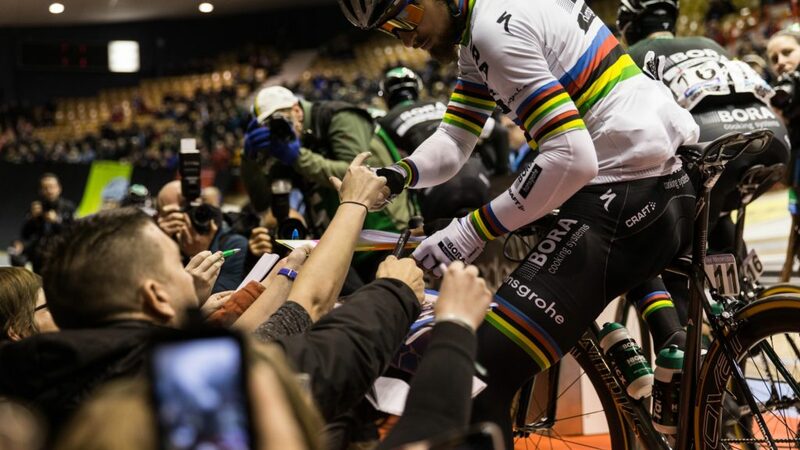 The start of this Omloop Het Nieuwsblad will be once again given in Ghent at the legendary Kuipke cycling track. 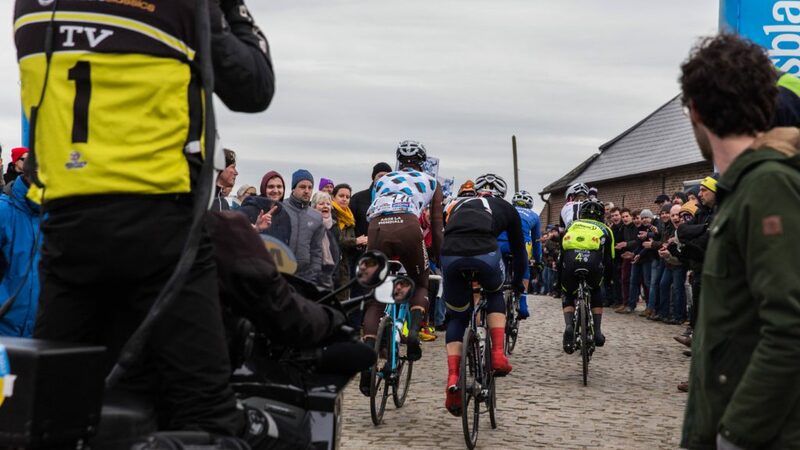 The riders will battle it out on the former route of the Tour of Flanders, including the iconic hills of Muur van Geraardsbergen and Bosberg. The finish is in Ninove.